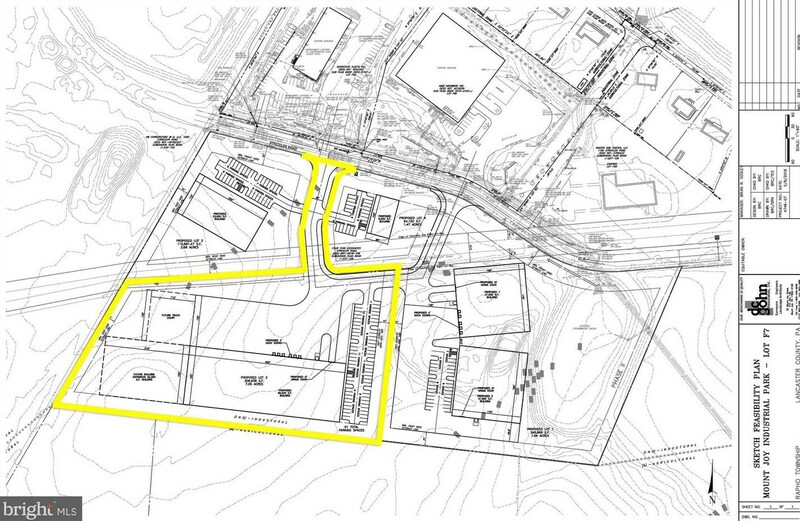 Proposed 7.05 +/- Acre industrial lot to be subdivided from larger tract. 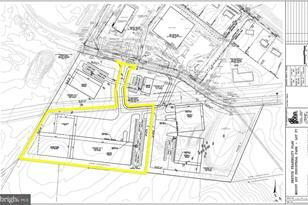 Includes driveway access, sewer/water laterals, and off-site storm water improvements. Zoning permits dry cleaners/laundromats, professional/business/medical offices, personal service and retail businesses, commercial schools, machine shops, day care, animal hospitals,landscaping/excavating contractors, and many other uses. Also, warehousing/distribution/wholesaling, general industrial, and truck sales/service and rentals are allowed by special exception or conditional use. Listed by U.S. Commercial Realty, Daniel A Berger and U.S. Commercial Realty, Daniel A Berger Jr.
0 Strickler, Mount Joy, PA 17552 (MLS# 1009909316) is a Lots/Land property with a lot size of 7.05 acres. 0 Strickler is currently listed for $1,092,750 and was received on October 01, 2018. Want to learn more about 0 Strickler? Do you have questions about finding other Lots/Land real estate for sale in Mount Joy? You can browse all Mount Joy real estate or contact a Coldwell Banker agent to request more information.